Donald Cerrone said he had big plans for his return to lightweight, and it seems like he wasn’t lying. Sending a shockwave through the MMA community on Tuesday night, Cerrone posted a photo of Instagram of both he and Conor McGregor, with Cerrone claiming he’s waiting on the former two-division UFC champion to sign a contract. 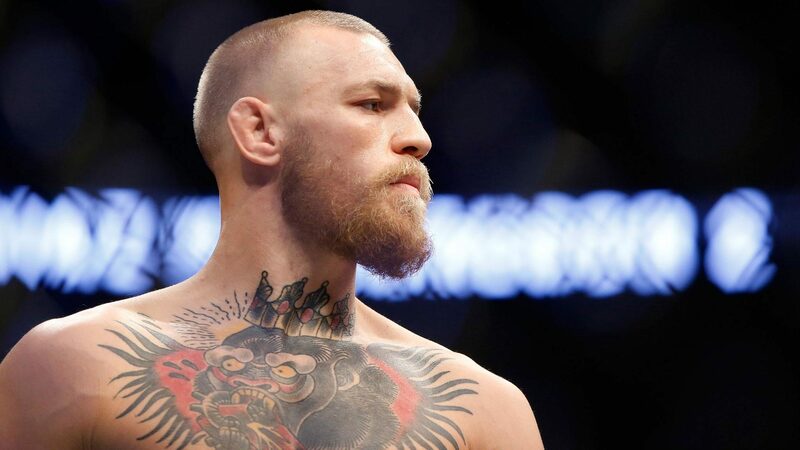 In a story first reported by Robbie Fox of Barstool as well as the Irish Mirror and ESPN’s Brett Okamoto, McGregor has been sent a contract to fight Cerrone for a fight in 2019 but is awaiting the results of his issues with the Nevada Athletic Commission before he signs. RE: Cowboy’s tease of a fight with Conor, it would be VERY surprising if the UFC negotiated and sent a contract for Conor’s next fight, while he awaits a ruling on his case with the Nevada commission. But hey, throw it out there either way if you’re Cowboy, right? McGregor is still under suspension due to the post-fight brawl between his team and Khabib Nurmagomedov’s team following Nurmagomedov’s 4th round victory at UFC 229 in October. “There is someone, they already came up and told me,” he revealed with a grin. “There’s your clickbait. They told me the who for once in my life first. 155. It’s very exciting. Guy’s very exciting. You’ll like it. You’ll all like it,” said Cerrone after his submission win over Mike Perry at UFC’s 25th anniversary event in Denver on Saturday.